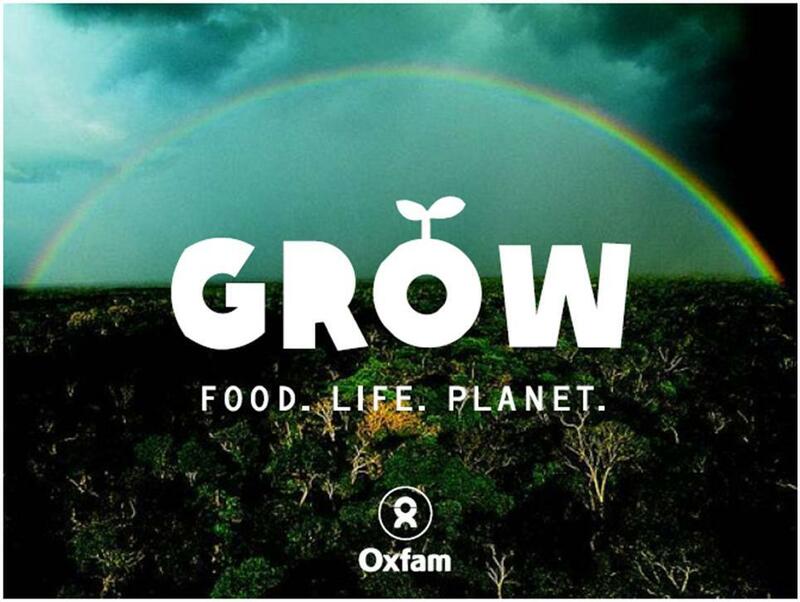 By Peter Macfadyen I’ve just donated some money to Oxfam. Not because I’m condoning how they handled recent revelations, but because the vital work they do is still important and the people they support should not suffer because of organisational mistakes. It’s not just Oxfam where this kind of abuse of power happens. 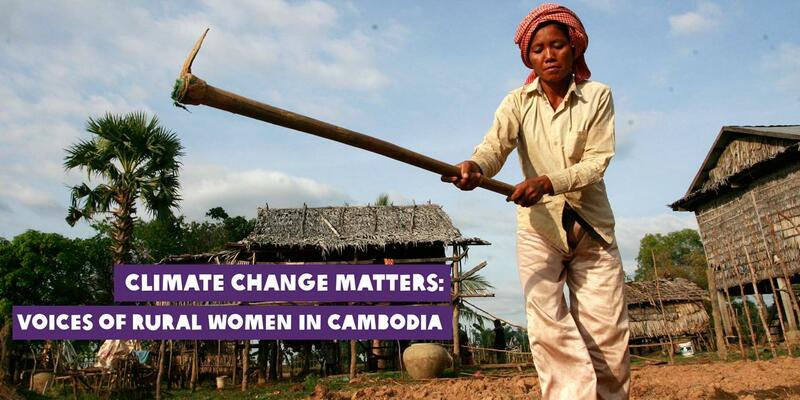 It also occurs in other International NGOs and also is common in businesses working across the Global South. Scapegoating Oxfam totally misses the point. We must challenge the abusers of power wherever they are and especially focus on the systems of oppression which prevent the problems from being properly dealt with. After years of the ‘open secret’ of Harvey Weinstein’s sexual harassment of women actresses, a few individuals stepped forward to tell their stories, followed by a torrent of others. That has led to thousands more sharing their experiences – not only people in show business, politics and high profile spheres, but those who’s everyday lives and work has been deeply impacted upon by ‘every day abuse’. The high profile events have led to some individuals losing their jobs and careers. I’m unconvinced much has changed for the vast majority yet – but these moments do provide us with vital opportunities for real change, if they can be grasped. The Weinstein story sits behind recent Oxfam revelations: It emerges that seven years ago a senior staff member employed prostitutes and the handling of this was badly managed. 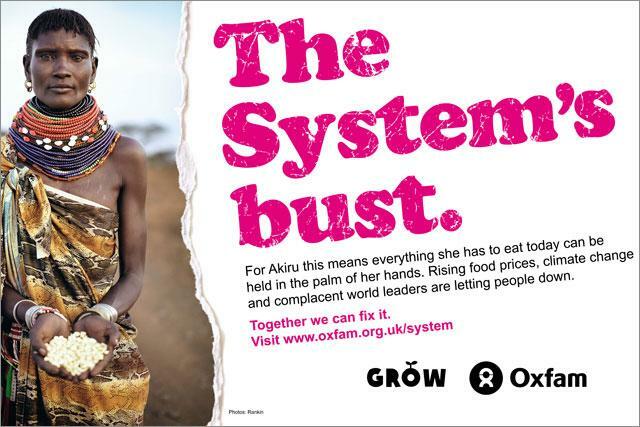 Oxfam massively strengthened their safeguarding, but at least one individual went on to work in another of their offices. Is that really all that happened – and happens – in International Development Agencies? Or is this a tiny peak at an iceberg of behaviour that usually slips by, whatever damage it might do? International development agencies operate in an area where life changing decisions are made every day. Who gets food or shelter and who does not? Decisions made in situations of high stress and adrenaline. In parallel, international corporations will also be at work. Investing or not investing, trusting or not trusting local people. I’d suggest the business arena is also a world in which there will be abuse of the power that comes with that decision making – usually with far less in the way of safeguarding for employees and customers then within the NGO world. Do we care about these abuses or only the ones where our charitable money is involved? Surely, the ‘Oxfam story’ is just a glimpse into a world where power is regularly abused and where disadvantaged people tend to suffer worst? Oxfam have now had their UK government funding suspended (with the EU possibly following). Faced with an option of looking at the ingrained, generational, systematic abuse of power, or vilifying an individual development agency, I am not surprised that this is the action taken by government. But that is a cop out on a monumental scale. Very nearly all of the powerful decision makers in all these scenarios will be men. But the problem is not men as such - it is the systems in which they operate. And because they stand to gain most (consciously or unconsciously) men will not easily change the systems. Which does not mean it is up to women, it means a collective taking of responsibility for the way we make decisions domestically, politically and individually. The current abuse of power causes lifelong damage to the individuals concerned. It also results in insights and wisdom which humankind so badly need never being allowed to flourish because power is held so tightly by a tiny group (of rich white men). Just as we fail to come to grip with vast environmental challenges and the failure of capitalism, we are excluding people whose different experiences and ways of operating can provide insights that the tiny group are so patently failing to provide. So where is the ‘Upside of Down’? Where is the potential for real change when these moments arise? In my view, it demands great maturity and leadership of real quality to take a deep breath and not leap in to focus on punishing the individual which takes energy away from looking at the systemic change that is required. This is a moment to ensure the women who have ‘come out’ in relation to their abuse are recognised for doing so and supported in dealing with its impact – not just in the moment of revelation - but for months and years to come. It’s also a moment to donate to Oxfam to try and ensure the millions of the world’s least powerful people who they support, are not impacted on by our failure to understand this issue for what it is. Then it is a moment to grasp – to spot the cracks in the deeply flawed structures we have created and look for the changes each of us can make to ensure the excluded are included. Perhaps it is no coincidence that this is exactly what Oxfam focus upon in their work to support the poorest of the poor - especially women.